In its commitment to improve power availability, FIPL has concluded a Long Term Service Agreement (LTSA) contract with Masaood John Brown (MJB), a gas turbine service company based in Abu Dhabi, while a similar contract has also been signed with ALSTOM the French manufacturer of heavy duty gas turbines. 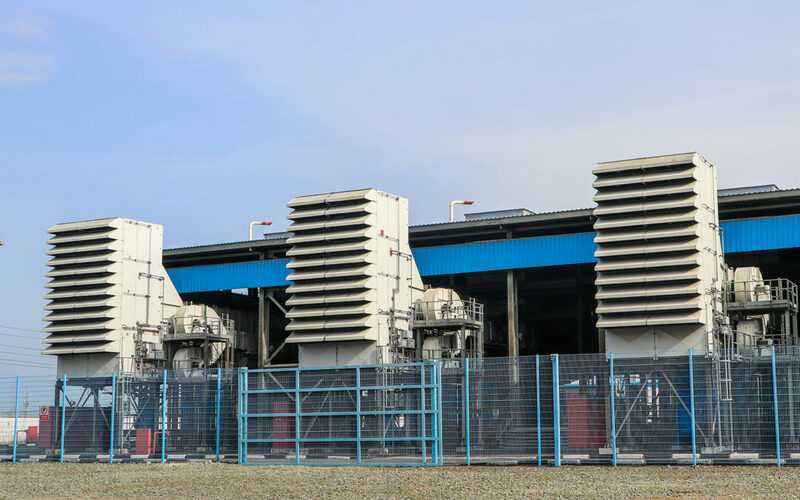 MJB International provides services to owners and operators of industrial gas turbines throughout the Middle East, Africa and the Indian Sub-continent with notable customers such as British Petroleum, Bechtel, Reliance Power and Exxon. ALSTOM is a global leader in the design of power generation, transmission and rail transport systems and is the Original Equipment Manufacturer (OEM) of one of the turbines owned by FIPL while plans are underway to install a second. FIPL will award the contract certificate to MJB and ALSTOM at the end of the second quarter of 2015.